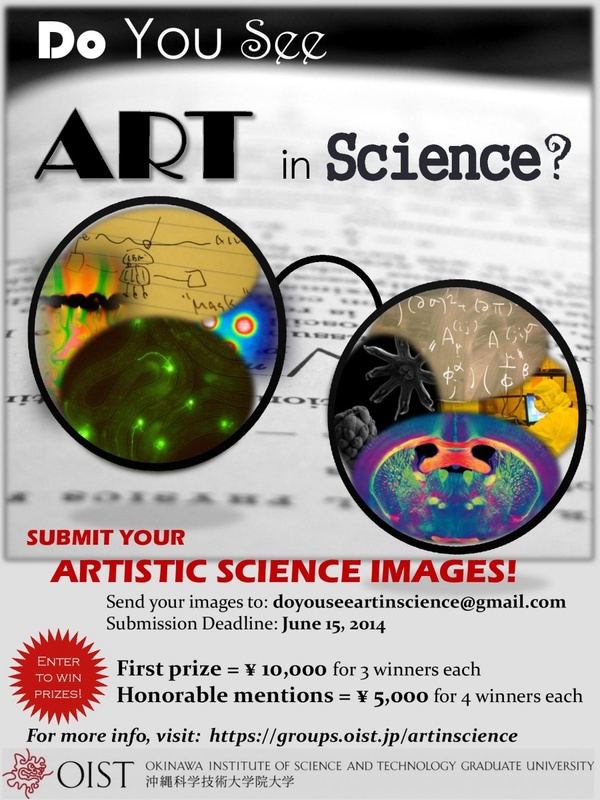 Do you see Art in Science? There is artistic value in many images taken for scientific research. However, the artistic value often gets overlooked. We hope to challenge researchers to look at science through the lens of art and to communicate the beauty of science to the public. This can enable scientists to reach a wider audience and change the view of science in the eyes of the general public.